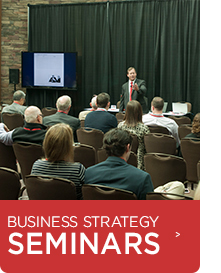 18 business strategy seminars will be offered throughout the day at the 15th annual BizExpo. Seminars provide operational insights to business owners and executives and give them information on how their business practices can be improved and strengthened. Past topics have included financial planning, leadership and productivity, marketing and social media, sales, growth planning, technology and more. Women in Wisconsin now make up almost 40 percent of the state’s high net worth residents and this number is increasing each year. BizExpo is proud to present the Women in Business breakfast led by a panel of area women business executives, giving attendees key insights into their secrets for success in today’s business environment. This empowering event brings women together to discuss leadership strategies as well as opportunities for career advancement. 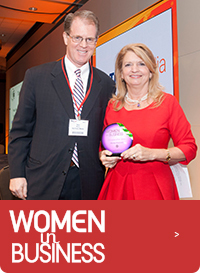 A woman “Executive of the year” will also be awarded. Past honorees include Juli Kaufmann, Wendy Baumann, Paula Penebaker, Dr. Eve M. Hall, Cynthia LaConte, Gail Lione, Maria Monreal-Cameron and Nannette (Nan) Gardetto. This prestigious awards event celebrates the region’s most creative and innovative entrepreneurs as well as innovative products, services or processes developed by SE WI companies. Past Bravo! lifetime achievement award winners have included Tim Keane, Steve Laughlin (Laughlin Constable, Gary Grunau (Grucon Corp.), Michael J. Cudahy, Sheldon B. Lubar ( Lubar & Co.), Fritz and Debra Usinger (Usinger Family), Stephen Marcus (Marcus Corp.), George Dalton (Fiserv), Robert Kern (Generac), Joseph Zilber (Towne Realty), and Harry Quadracci (Quad Graphics). 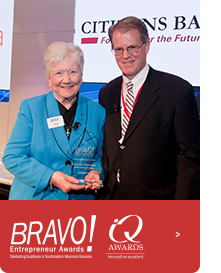 Past IQ award winners have included; Allen Edmonds Shoe Corp., Bradley Corp., Fiserv Inc., GE Healthcare, Generac Power Systems Inc., Harley-Davidson Inc., Johnson Controls, Inc., Lakefront Brewery, Master Lock Co., Poblocki Sign, Uihlein Electric Company Inc., to name a few. 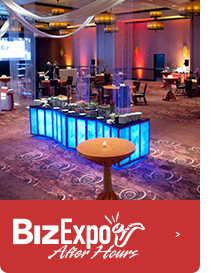 Let the high-energy from the BizExpo floor carry over to the evening event. Recap the day with current and new connections from chambers of commerce and business organizations from throughout the region. 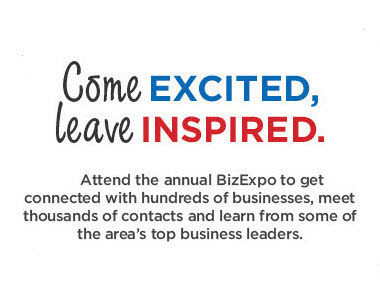 Interested in Exhibiting at BizExpo?